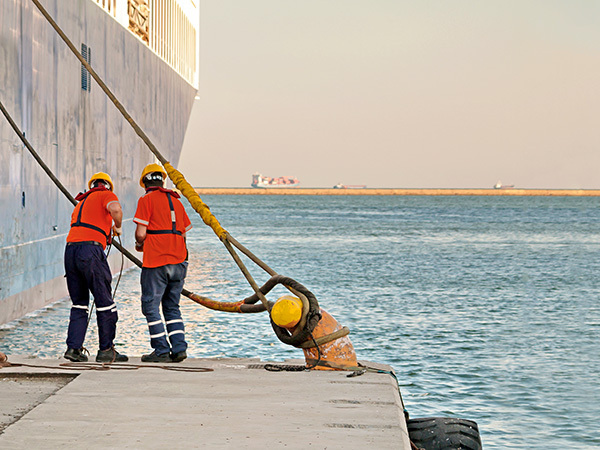 ILO has issued the final report of the revised Implementation of Seafarers’ Identity Documents Convention following the Tripartite Meeting of Experts earlier this year. Seafarers’ Identity Documents or “SIDs” have been accepted for decades and reflect the historical recognition of the international nature of the shipping industry. Seafarers drawn from all parts of the world often need to transit countries to join or leave ships and while on a voyage may need to come ashore to use seafarers’ welfare facilities and medical facilities or contact their families. These concerns are also reflected in an important convention adopted by the International Maritime Organization (IMO). The Tripartite Meeting of Experts on the Implementation of the Seafarers’ Identity Documents Convention (Revised), 2003 (No. 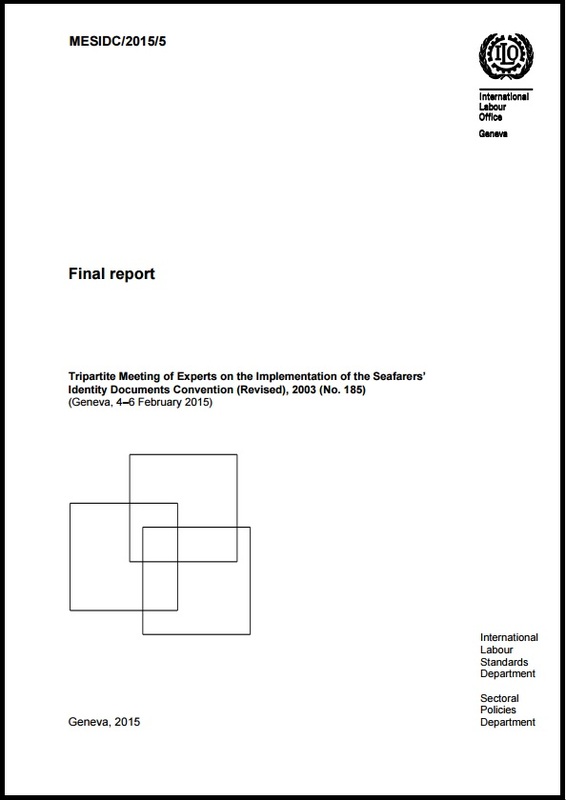 185), was convened by the Governing Body to examine the feasibility and to carry out a cost-benefit analysis of the various options to address the issues involved in the implementation of the Convention for ratifying and non-ratifying flag States, port States and seafarer supplying States, as well as for shipowners and seafarers. This report has been prepared by the International Labour Office.